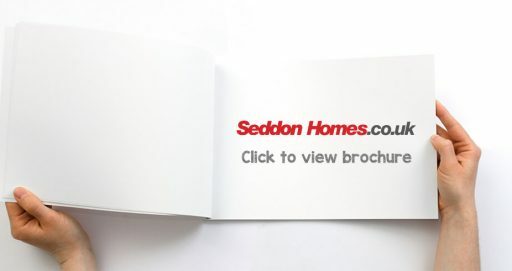 Seddon Homes’ latest development of new homes for sale, Southbeck, is located in the small village of Salterforth, within the quaint Barnoldswick countryside. Southbeck will provide a variety of 3, 4 and 5 bedroom homes to potential buyers who are looking to move into this picturesque area. 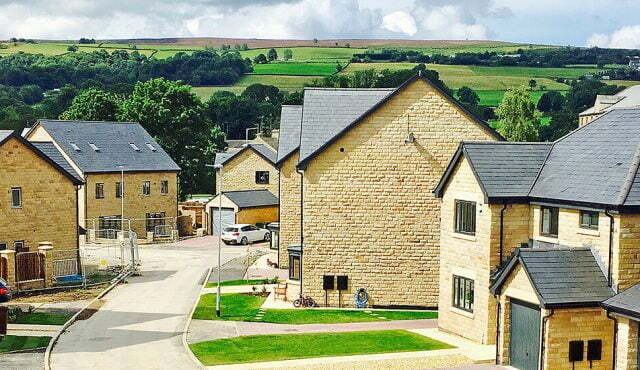 Each striking new build home in Salterforth has been constructed to Seddon Homes’ usual high standard. 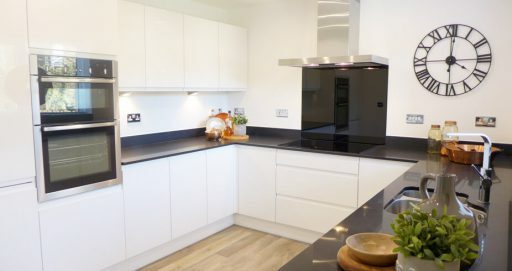 With high quality features found throughout each home including state of the art kitchens and top of the range appliances, these homes provide impressive living spaces for even the most astute buyer. If you are looking for a new home in Salterforth that will grab your heart, then Southbeck is the perfect development for you and your family. 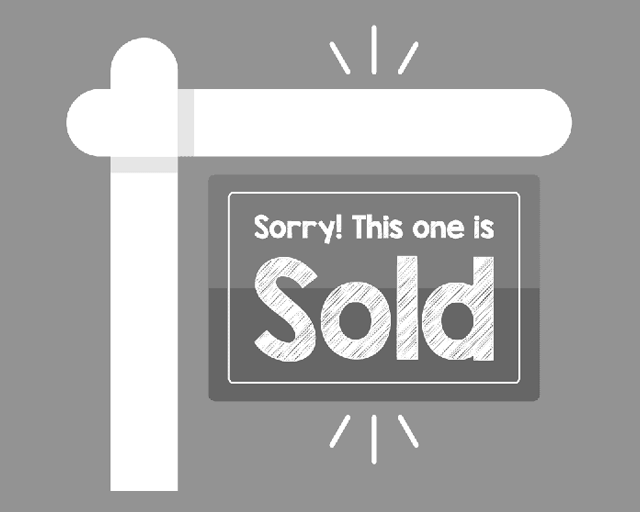 Why buy a new home in Salterforth? Southbeck in Salterforth, Lancashire offers an abundance of outdoor opportunities for cycling and walking enthusiasts. The new homes development can be found only a short stroll from the picturesque Leeds and Liverpool canal footpaths, where many narrowboat moorings can be found and is very close to the Lancashire Cycleway. Salterforth Marina, also located on the canal, has superb views of the surrounding hills and fells. Why not hire a narrowboat for the day and explore this bewitching countryside? Salterforth is fantastically positioned with easy access to the beautiful Lake District and the Yorkshire Dales where there are lots of exciting and interesting things to do. If you are looking for days out or weekends away, without having to travel too far, then Salterforth is the place for you. Southbeck is a semi-rural homes development that is conveniently situated for everyday amenities including the garden centre with a cafe, the local primary school in Salterforth and West Craven High School, which is only a short walk away. There are also plenty of amenities in the wider area of Barnoldswick, which is known for its locally sourced produce, that is sold throughout the town by butchers, bakers and greengrocers. Supermarkets can be found in the neighbouring towns of Barnoldswick and Colne. Southbeck is also only a short drive from the popular neighbouring market towns of Skipton and Colne which provide an array of amenities. Within Barnoldswick there is a variety of industry which provides jobs for locals and also those moving into the area. Large corporations have their headquarters in Barnoldswick including Rolls Royce, who manufacture their jet engines from here and Hope Technology, a leading manufacturer of cycle parts. There are links from Salterforth to larger cities such as Leeds, Manchester and Liverpool by all means of transport. With road travel being key for commuters, it’s a huge positive that Salterforth has excellent connections via the A56 which leads to the M65 and M6. Southbeck is positioned closely to the village of Colne, which has a train station that provides direct links to larger cities across England. If you love to jet off on holiday then don’t worry as international airports including Manchester and Liverpool are under 1 hour and a half away by car.